About 750 million people around the world use Excel today. Are you among that number? If you’re not, maybe that has to do with Excel feeling too intimidating to get into. 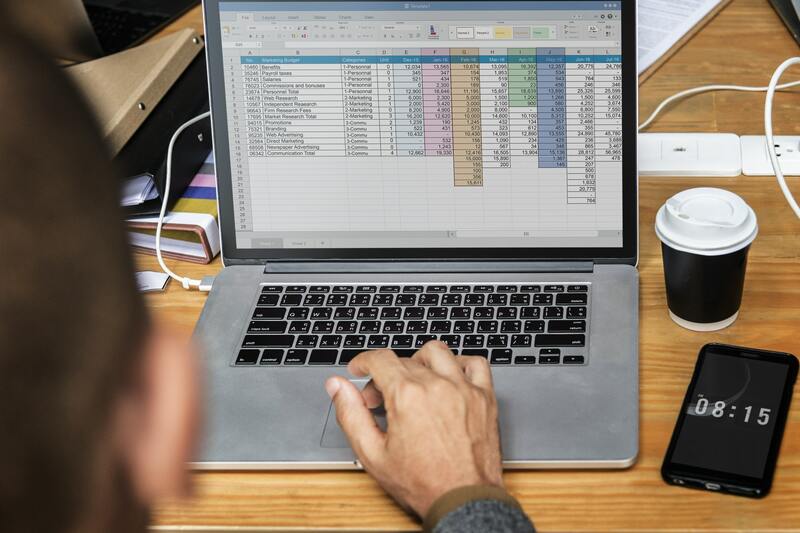 The program is simple, but there’s a whole slew of cool Excel tricks out there that’ll up your game in a hurry. Excel is an awesome resource for businesses. It can be used for scheduling, storing customer data, and even figuring out your ROI. Don’t let your lack of knowledge about Excel keep you from starting a cool new project — Excel is fun! Read on to learn four cool things to do in Excel, including Excel formulas and cool Excel spreadsheets samples! Sure, you probably know about simple formulas, like =SUM(cell#1, cell#2) which summarizes the values in two cells. Check out these cool formulas, though; they’ll allow you to do things in Excel you never dreamed of! When you input large amounts of data at once, worrying about proper capitalization can get exhausting. Say you’re entering in tons of client data, including names and addresses. Wish there was a way you could capitalize all the proper nouns on your spreadsheet at once? You can. The “Proper” Excel formula does just that. Type =PROPER(cell numbers) into the formula input box, and voila! You just saved tons of time typing! Concatenate is a handy little formula when you want to combine data from two cells into one cell. Maybe you have addresses split up into street address, city, and state all in different cells. Now, you need to combine them into one. Simply type =CONCATENATE(cell#1,” “,cell#2) into the formula input box. The data from cell #2 will be added to the end of the data in cell #1. The quotation marks add a space between the two, so ditch them if you don’t want a space in between the combined data. Want to find out the most you paid for something on an Excel accounting record? You might want to find your oldest customer in your client demographics. Maybe you want to jump to your least expensive product on a price sheet. The Max and Min functions can do that for you. When applied to a row or column, they’ll point out the maximum or minimum value in that row or column. Type =MAX(cell#1:cell#2) or =MIN(cell#1:cell#2) to find the maximum or minimum! Do you ever have to use Roman numerals on a spreadsheet? Some workplaces prefer them, but once you get past 100, they can get confusing. Excel can help save you time by converting Roman numerals for you. You can kiss the days of referring to a chart goodbye! Here’s the formula: =ROMAN(number you want to convert, style (this is optional)). Type that into the formula input box and it’ll spit the Roman numeral back out! How’s Excel Working for You? Excel is not your grandpa’s software in 2018. 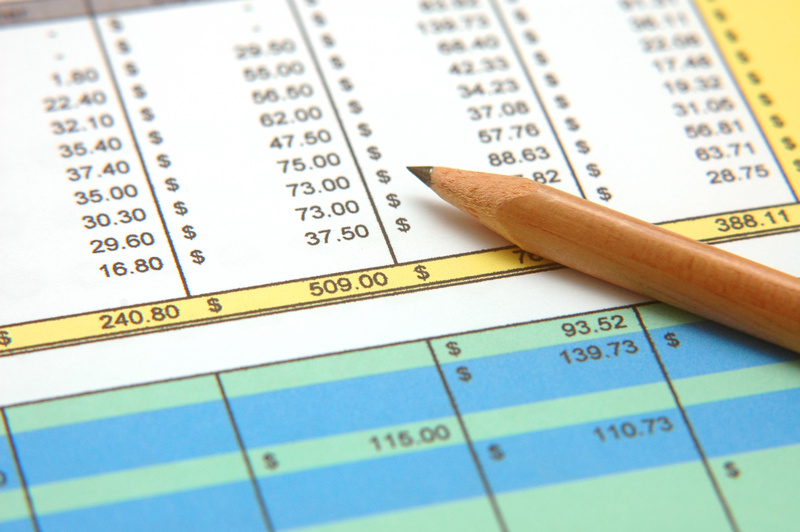 Thanks to these awesome excel formulas, your business’ productivity is about to blow up! Still struggling to unlock all Excel has to offer? Get in touch with us — we’d love to talk data with you.